Home » casino signs » Welcome Lisa Carmona! 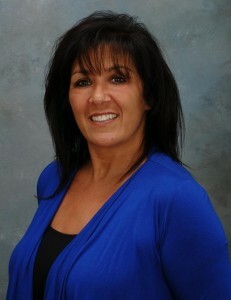 Please welcome Lisa Carmona, Casino & OEM Sales; the newest member of the Creative Surfaces sales team. Lisa was born and raised in NY; moved to Las Vegas in 1987 at which time she started her career in the gaming industry as a change girl and worked her way up the ranks of slots (floor person, shift supervisor, and lead shift manager) to Slot Director in 1995. In April 1998 she made the decision to get into sales and has been selling casino signs for the past 13 years.